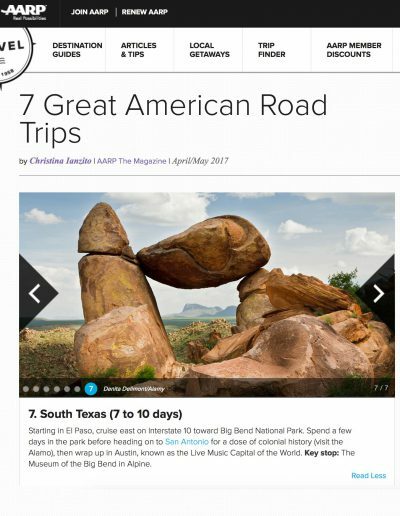 AARP mentions the MoBB as a key stop in their slide show of Great American Road Trips! 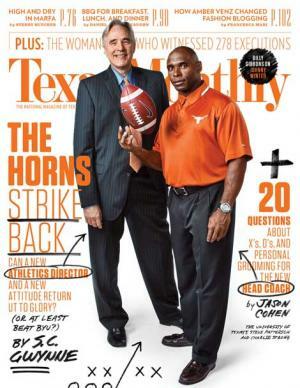 (note: click through to the last slide to see us). 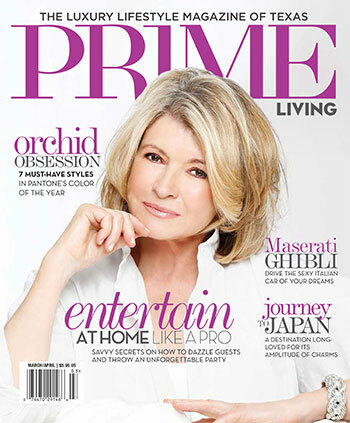 See the slide show here! 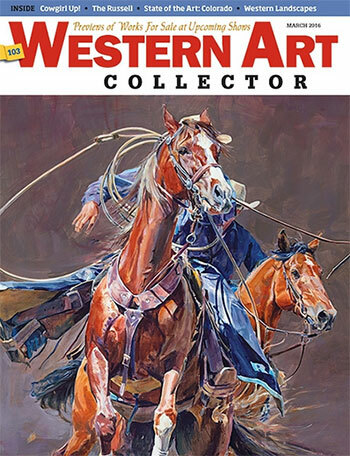 Artist Focus Teal Blake in the March 2016 issue of Western Art Collector magazine. 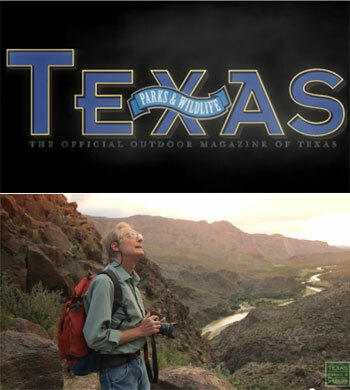 Landscape Photographer Jim Bones on the Big Bend – Texas Parks and Wildlife [Official]Watch video here! 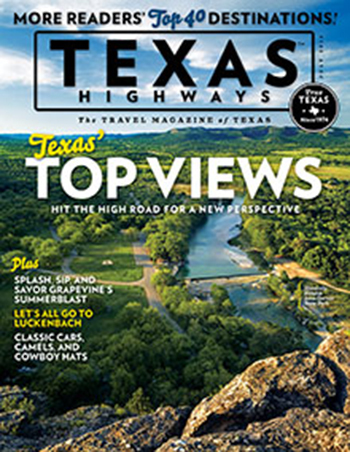 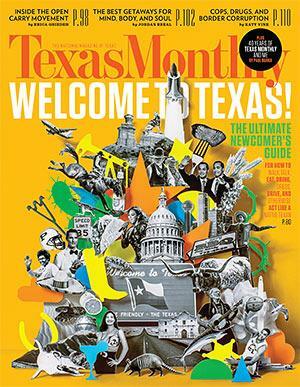 Museum of the Big Bend was featured in the July 2014 issue of Texas Highways magazine. 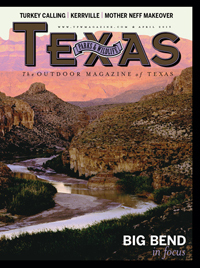 Museum of the Big Bend was featured in the March/April issue of PRIME Living magazine, the luxury lifestyle magazine of Texas, targeting affluent adults. 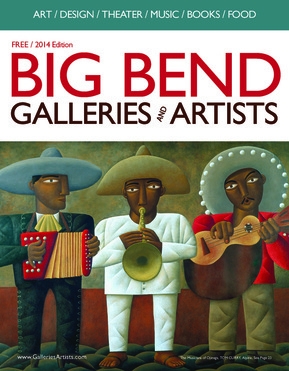 Museum of the Big Bend appeared in the 2014 edition of Big Bend Galleries & Artists. 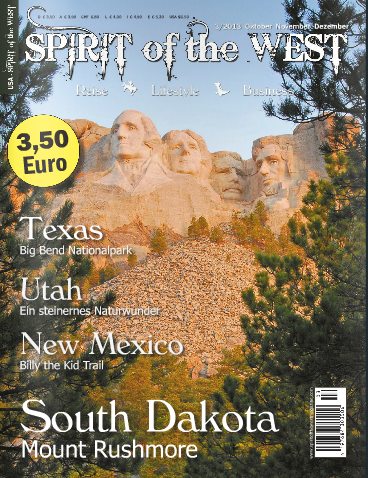 Museum of the Big Bend was featured in the October/November/December 2013 issue of Spirit of the West magazine. 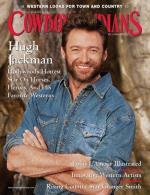 Museum of the Big Bend appeared in the October 2013 issue of Cowboys & Indians magazine. 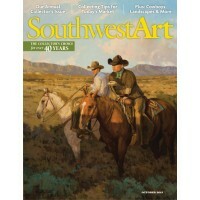 Museum of the Big Bend appeared in the October 2013 issue of Southwest Art magazine. 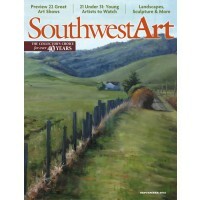 Museum of the Big Bend appeared in the September 2013 issue of Southwest Art magazine. 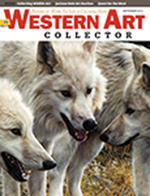 Museum of the Big Bend was featured in the September 2013 issue of Western Art Collector magazine. 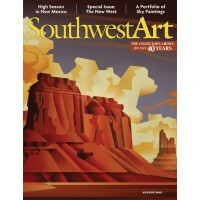 Museum of the Big Bend appeared in the August 2013 issue of Southwest Art magazine. 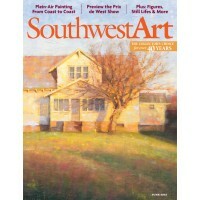 Museum of the Big Bend appeared in the June 2013 issue of Southwest Art magazine.